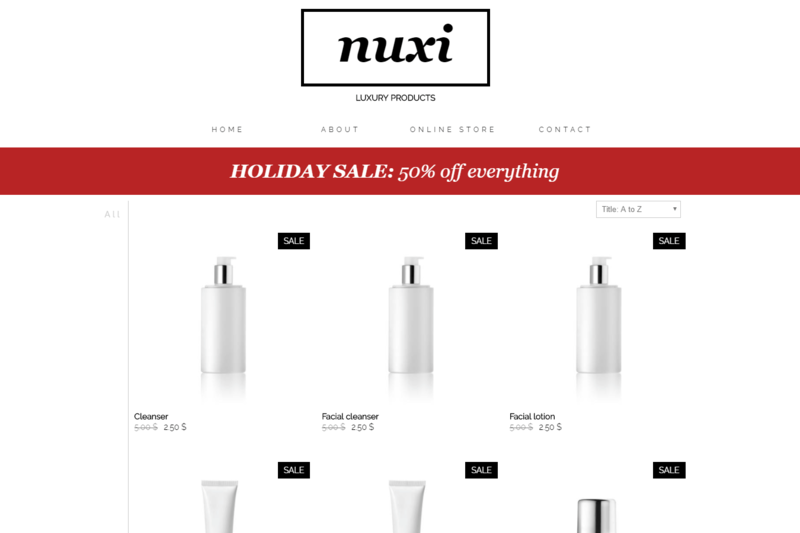 Showcase your big sellers or your holiday products on your website. Do this by promoting them on your homepage. Simply add a link to the product so that it can easily be purchased. Another way to showcase your gift ideas is to write an article on your blog. Make a list with pictures of ideal products to give as a gift. You can also share your gift ideas on your Facebook page to give them more social media exposure. A must to boost your sales is to do promotions. 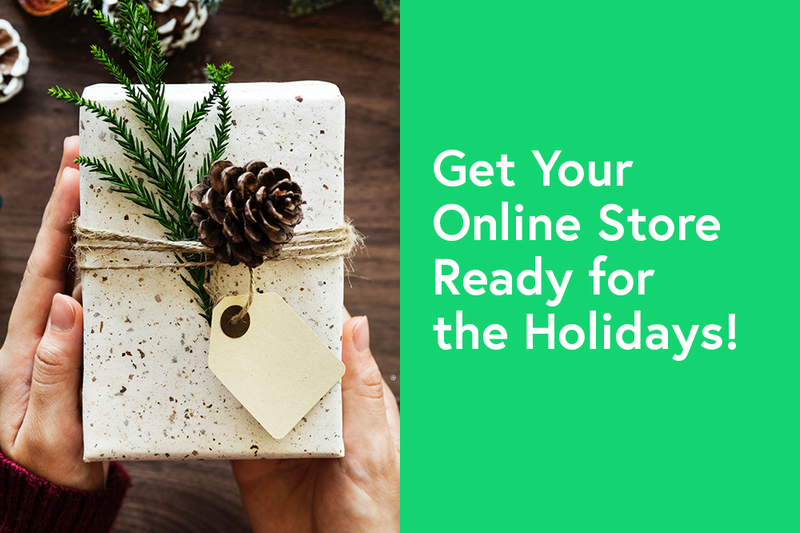 During the holiday season, there are three major occasions to promote your online store: Black Friday, Cyber ​​Monday, and Christmas. For these occasions, you can create promo codes so that your customers receive a discount. You can also put some popular products on sale. It’s also a good idea to offer free shipping either on all your orders or after a certain purchase amount. This will certainly make your customers want to place an order. If you want to know more about how to create promotions on your WebSelf site, check out this blog post. If you’re interested, the gift-basket option is great for the holiday season. Allow your customers to combine some of your products to create personalized gift baskets. Then pack them with nice Christmas wrapping. This is an opportunity for your customers to discover new products! For the holidays, some of your customers may want to give a gift card for your online store. Therefore, you may want to make gift cards, or gift certificates they can give in person. It is always nicer to receive a gift in your hands, rather than an electronic code. As the holiday season is one of the busiest periods of the year, you need to be prepared. First, make sure you have enough stock of all your products - especially your big sellers. Second, make sure you know the order deadline so that shipments are received before Christmas. Third, make sure to communicate this deadline to your customers. Fourth, as returns are inevitable, prepare a simple product return procedure so that it is done smoothly. Post it clearly on your website, like on your FAQ page. Finally, so that all your customers are aware of your promotions and important information, make a calendar of publications on your social media networks. Share your gift ideas at the beginning of the month, post promotions later, and announce, a few days before, the purchase deadline in order to receive items in time for Christmas. You could also make an advent calendar putting a product on sale every day before Christmas. There are so many possibilities. Consider sponsoring your publications, especially those which detail promotions. This will help you reach more customers.